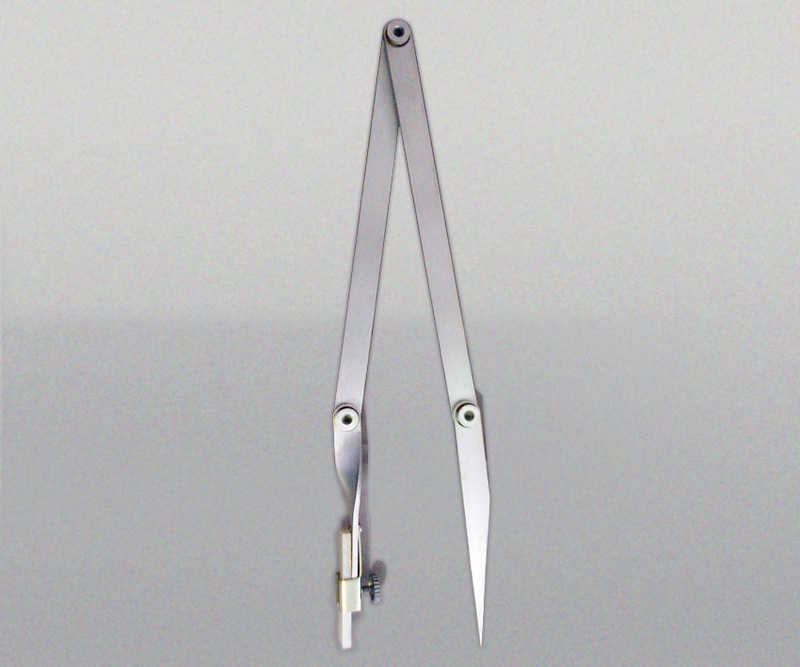 Models are available in four sizes for scribing circles up to 80-in. diameter. All are a folding type design the three smaller models will fit conveniently into a shirt pocket. All have sturdy friction joints to maintain rigidity and accuracy, and are made from lightweight, rustproof aluminum for long wear. A soapstone crayon is already installed in each radius maker. The scribe holder will accept round, square or flat soapstone crayon, pencil or steel point scribe.